Flex AKA Rafique, former marine turned personal trainer, doesn’t know the meaning of the word quit. 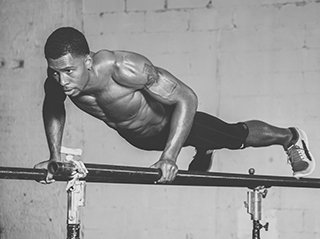 His boot-camp inspired workouts and high intensity interval training move everyone to push themselves harder, better, further. Get low, get sore, get strong. Repeat. The name says it all. Not your average ab workout. You’ll have to get nimble to master this challenge. 4 different ways to get your fix of explosive movements. Stabilizing is the name of this game. No muscle spared. You’ll be feeling this one tomorrow. You've got the protein. 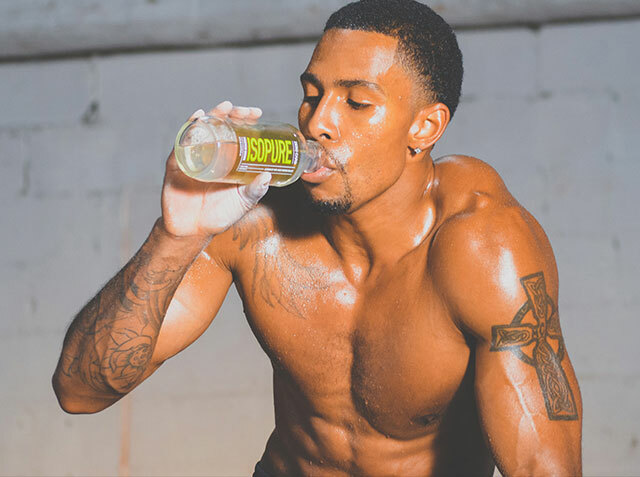 Now, put it to work: Our series of tutorial videos shows you how to push, pull, lift, and train the Isopure way. Watch as our powerhouse, Crossfit-certified husband and wife training duo, Antony & Darcy Graf, break down some of their favorite routines step-by-step.